You don’t live in a tropical climate and still have a bit more winter to endure before warmer weather arrives? 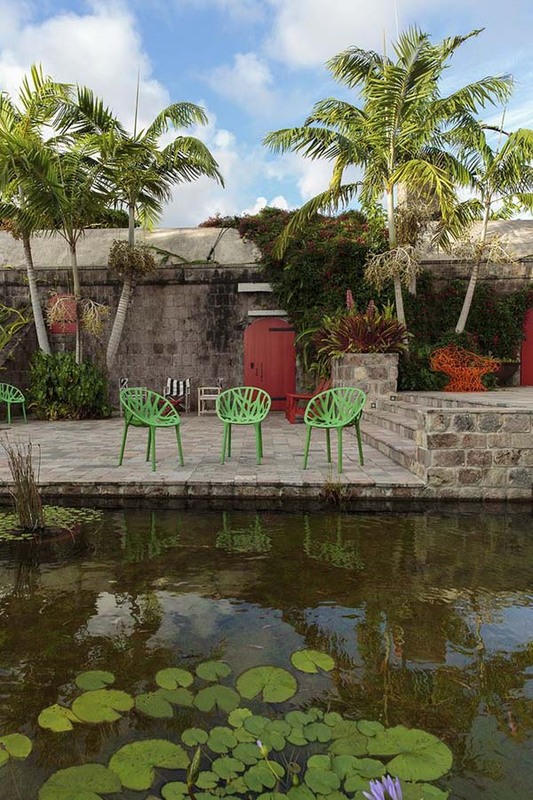 Take a break from the cold with some truly enchanting tropical gardens! 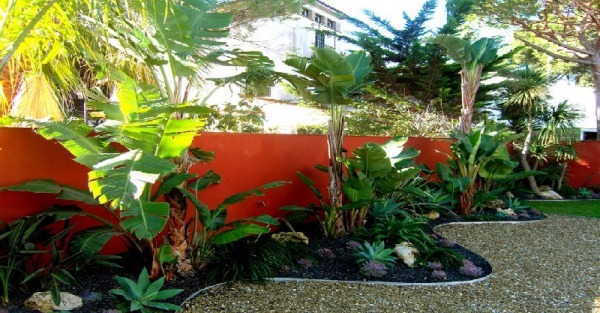 Ultimately, you can decide to create your own tropical garden! Actually, if you want to lend a new look to your garden, opt for tropical plants. 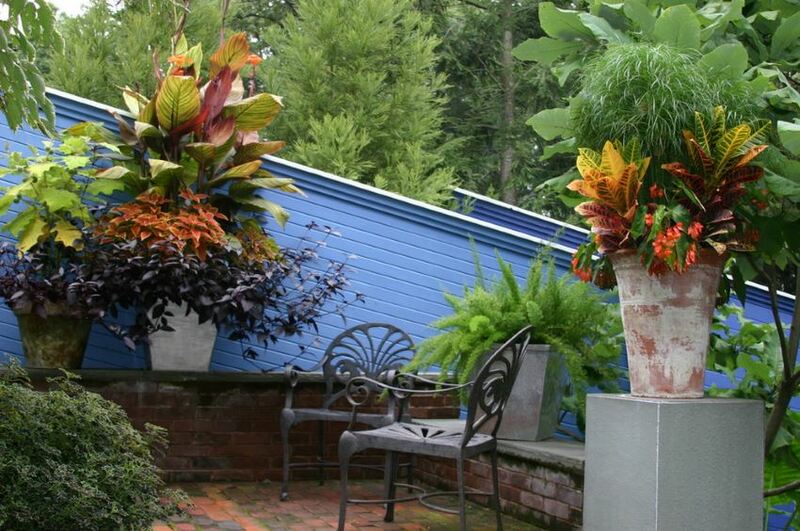 Planted in containers, in spring and summer, tropical greenery can add exotic touches to your outdoors. When weather gets colder, containers can be moved to more comfortable spots. Nothing can be compared to a yard filled with tropical statements. To add height, consider planting bamboo. As clumping bamboo isn’t invasive, it won’t easily spread to other areas of the yard. 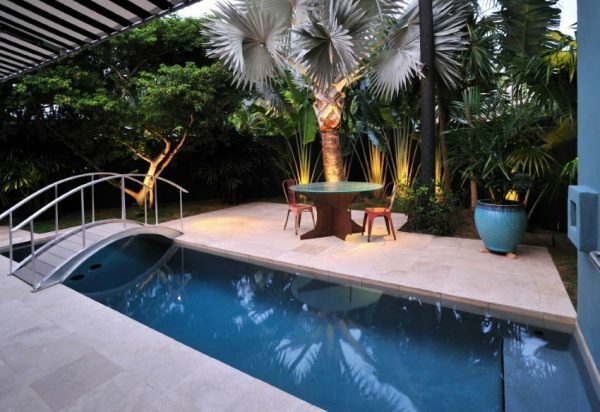 To both enhance the look of the garden and highlight the bold tropical greenery and bright colors, consider using strategically positioned dramatic lighting. You hesitate if tropical and Mediterranean styles would blend? Do not do this anymore. 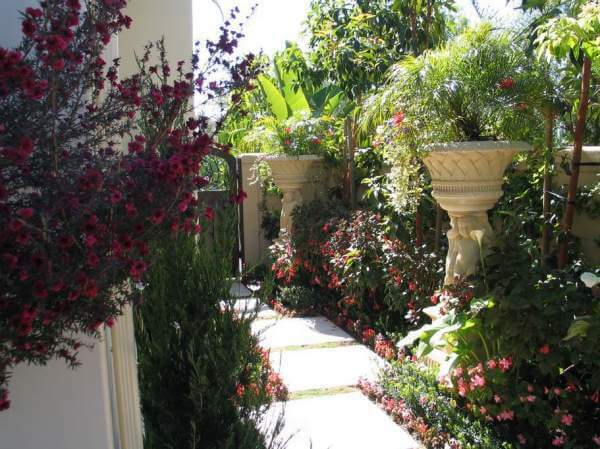 They work perfectly well together and create stunning gardens. However, when it comes to tropical plants, don’t underestimate the power of container gardening. 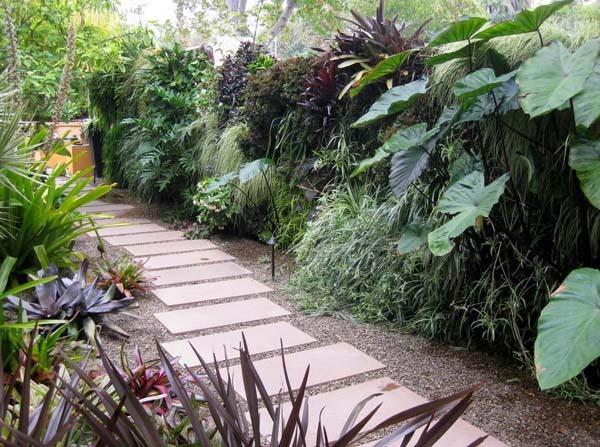 You have plenty of options to add color to a tropical garden. For example, try painting an outdoor wall a vibrant color, and voilà, you have a radiant focal point in your outdoor space. 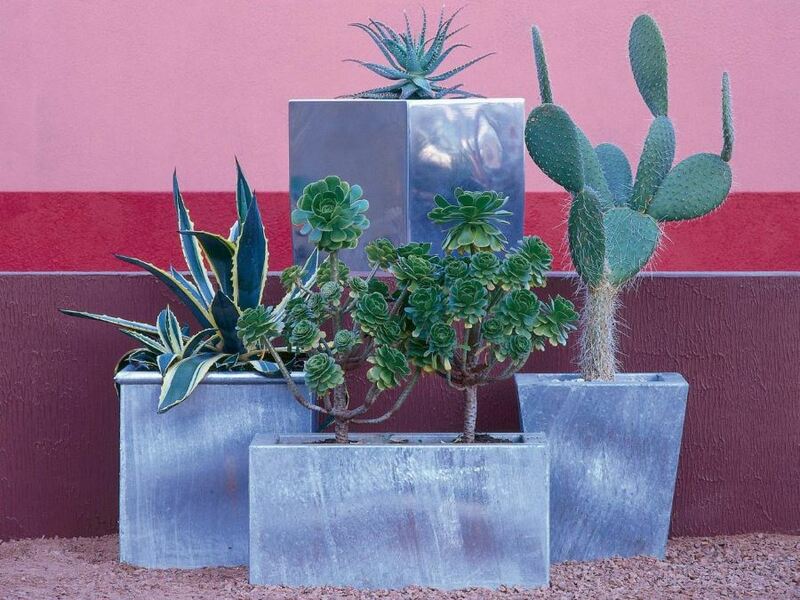 Note that succulents have a look that can enhance a yard’s tropical theme, especially in warmer climates where other tropical plants won’t thrive. Note that orange is a popular choice for tropical gardens, so when trying to add color and style to your garden, you can opt for plants with orange blooms.